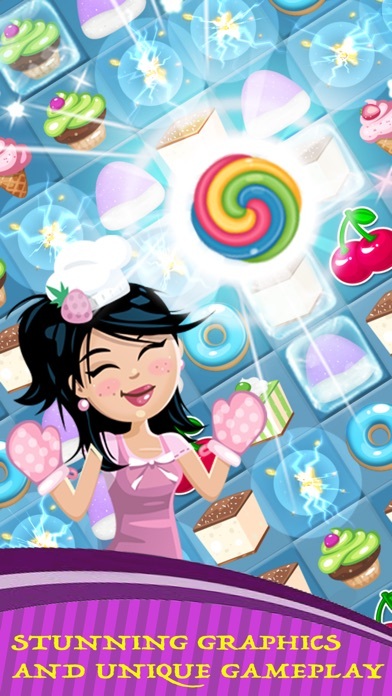 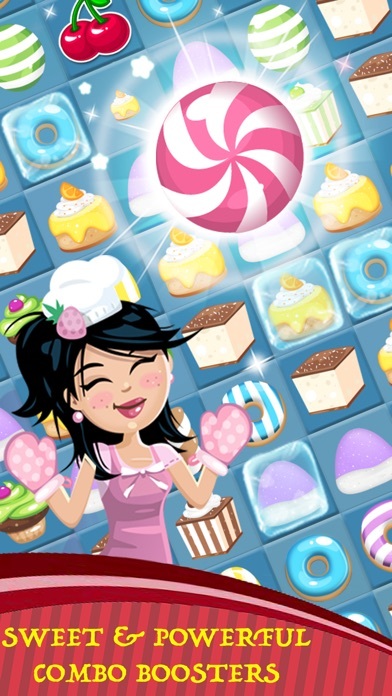 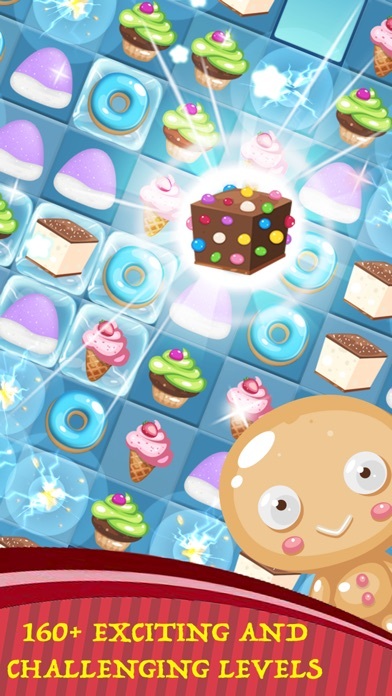 Candy Mayhem is a very addictive Match 3 Candy game. 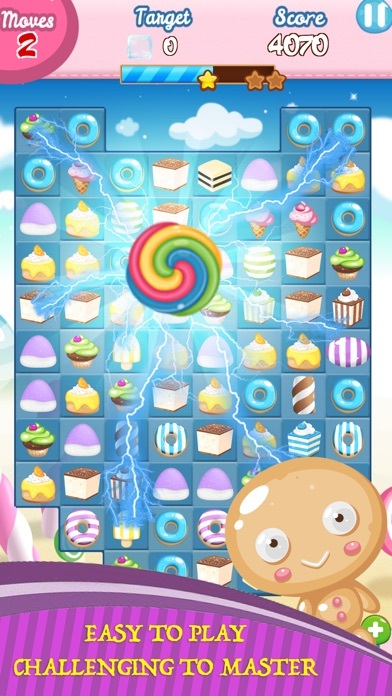 Features: - 160+ well designed Candylicious levels - Free to play - Sweet powerful combo boosters and delicious power ups - Stunning graphics and unique gameplay - Easy to play, challenging to master - More levels added every 2 weeks - Share your score with your Facebook friends Game Modes Get the targets - Destroy Candy to reach the required score and get the stars Get Ingredients - Destroy the Candy and collect the ingredients Timed Levels - Get the targets before time runs out Sugar Crush - Destroy all the sugar blocks Just Candy - Collect the required number of the same colour Candy Boosters Sugar Blast - Gives +5 extra moves Candy Boost - Gives +30 seconds Candy Bomb - Destroy 1 item in game Sweet Crush - Crush 1 item in game Candy Swipe - Crushes all Candy in a line No Candy was harmed in the making of this sweet game! 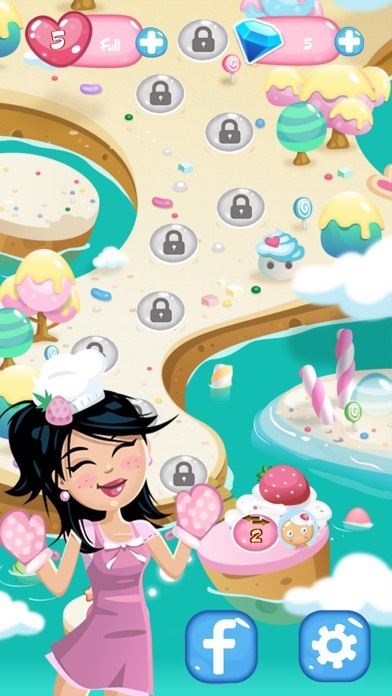 Last but not least, THANK YOU for playing Candy Mayhem!